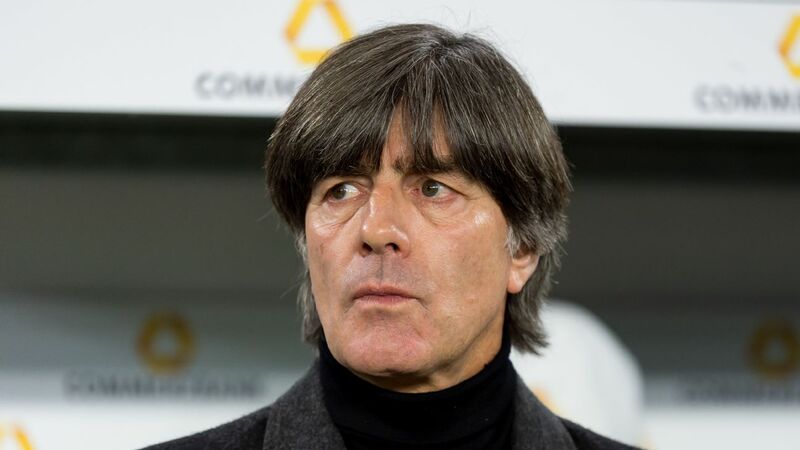 The rest of the world hardly noticed it, but German football suffered a bit of a governmental crisis over the past weekend: Joachim Low seemed unsure whether he wanted to continue as Bundestrainer after the Euro 2016 semifinal exit against France in Marseille. The 56-year-old told reporters he was unable "to look too far ahead" and that he couldn't say "how long it will take to come to terms" after getting knocked out by the hosts on Thursday night. Nobody seriously thought that Low would step down, but his prolonged silence naturally brought some disquiet. It took until Tuesday for the national manager to confirm that he was indeed staying put. "I still greatly enjoy working with this team and preparing them for the World Cup 2018 in Russia," Low said in statement released by the German Football Association (DFB). DFB president Reinhard Grindel had been adamant throughout the tournament about wanting to keep Low in charge, but the coach perhaps wanted to hear it again. It feels good to be wanted and respected, especially after defeat. Low will have also carefully monitored the media's reaction to the World Cup winner's early journey home, wary of the sort of personal backlash he suffered in the wake of the semifinal defeat to Italy at Euro 2012. He was seen as the main culprit at the time, at fault for changing his lineups and tactics, and perhaps for being a little too nice, as well. Months later, he was still irked by the doubters. This time, though, the reaction has been one of disappointment, rather than anger, with him and the team. The triumph at the Maracana two years ago in the World Cup final has softened the blow. The criticism has been measured and mostly concerned with details, because it's impossible to point to one, overriding reason for Germany losing a game that was perhaps their best in the whole competition. All three of the goals that Germany conceded to France were freakish in nature -- two unforced handballs in the box and a series of errors that culminated in goalkeeper Manuel Neuer, of all players, gifting Antoine Griezmann a goal. Nevertheless, the German national team wouldn't be consistently among the challengers if they simply moved on without asking some questions. The most obvious ones pertain to the squad selection: Did Low err on the side of over-confidence in Thomas Muller and Mario Gomez by not taking another striker? Could the team have done with more natural width in the final third, courtesy of Bayer Leverkusen wingers Karim Bellarabi and Julian Brandt? The second answer would have to be a resounding yes. Germany relied on their positional play and their knowledge of creating and exploiting space at these Euros, but they didn't have enough raw pace for one-on-ones in possession-based attacks -- Andre Schurrle has always been best for counter-attacks. Bellarabi and Brandt are not world-beaters (yet), but they could have offered something different on the flanks, and certainly more than Lukas Podolski, who earned his call-up by virtue of past deeds. With World Cup qualifying on the horizon, Germany coach Joachim Low has some key squad decisions to make. The striker issue, on the other hand, is not of Low's doing: there simply aren't more German centre-forwards of the required quality at the moment. Gomez was only ever a plan B, in case neither Mario Gotze nor Muller were finding the net. Taking a fourth forward as a plan C would have made little sense. Germany's problem was less about playing without a proper No. 9 after Gomez's injury, and more about playing without a proper Muller. 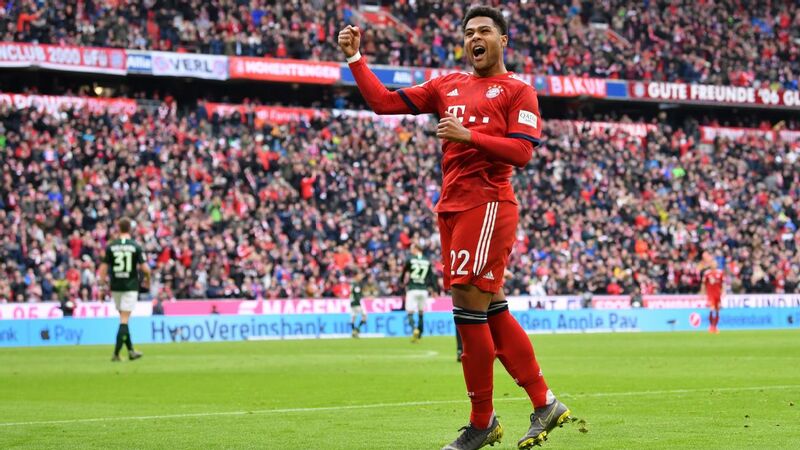 The Bayern forward completely lost his sense of timing and ingenuity this summer, probably as a consequence of mental fatigue. Germany were blunt as a consequence, and all the impressive build-up play at the Stade Velodrome came to nothing. Low will have to make his team either less-Muller dependent over the next two years or hope that the 26-year-old will be his old self again by the time they head to Russia. 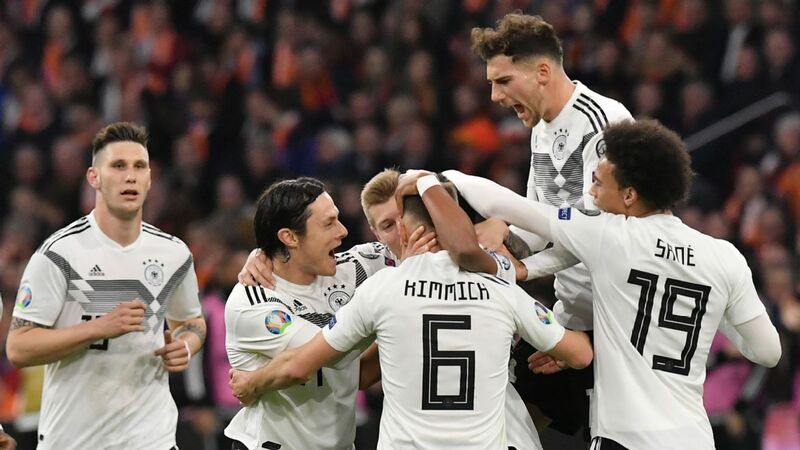 The German FA have woken up to the dearth of strikers and began to implement training methods geared towards addressing that bug in the system, but the benefits will take time to filter through. While the bulk of the squad is young enough to defend their title in 2018, captain Bastian Schweinsteiger is expected to call it a day before too long to save himself and Low from experiencing an awkward situation. A healthy Ilkay Gundogan is the ready-made successor. Disappointment at the Euros should also make it easier for Low to push his team a little harder over the course of World Cup qualifying. For the last two years he has coached at half-throttle, not asking too much from his players and generously over-looking poor performances. 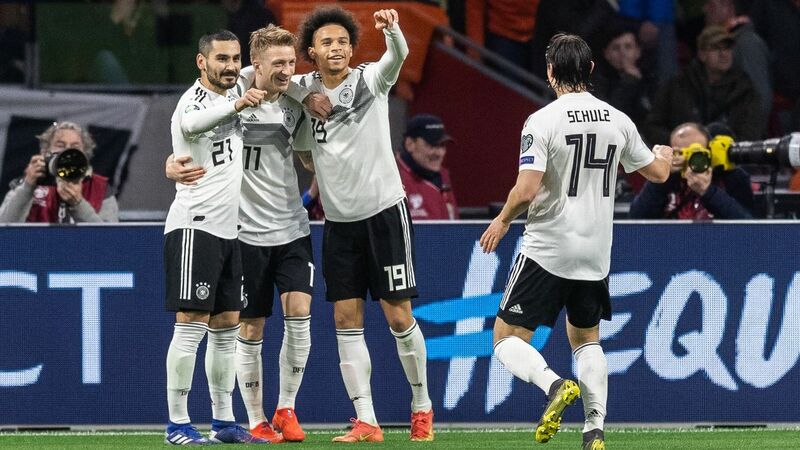 Increased pressure -- only the first-place team in the qualifying group goes to the finals automatically -- as well as more competition, especially in central midfield, should help Germany arrive a little more battle-ready in two years' time. Winning is a habit that shouldn't be given up wantonly. The opportunity of becoming the first team to win consecutive World Cup trophies since Brazil did so nearly 60 years ago will certainly sharpen everybody's minds. The rest is small print, but still should not be neglected. Germany's dead-ball game in both boxes wasn't quite up to scratch at the Euros, and the travel arrangements weren't quite perfect either. Low will also have to work harder at coming up with solutions against deep-lying teams. By and large though, the nature of the defeat at the hands of Les Bleus, and Germany's tournament showing as a whole, reinforced the feeling that Low is still the right man for the job. And not just by default. He's developed into a very calm, pragmatic manager -- at ease with his own decisions. He won't be able to offer a guarantee of winning more silverware in any international competition -- no coach can do that -- but his record of five consecutive semifinals attests to a level of consistency that has been unmatched by any of his predecessors or indeed any of his peers. Germany have the players and the coach to go to the World Cup as favourites. That's more that can be said of any other team at the moment. Raphael Honigstein is ESPN FC's German football expert and a regular guest on ESPN FC TV. He also writes for the Guardian. Twitter: @honigstein.